(Prague, December 7, 2018) Enjoying the smell mould wine and burning wood, it is good to think about several things to avoid at Christmas markets. What to beware of and which tricks can be used by sellers and pickpockets? 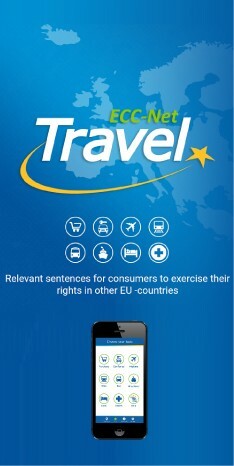 Get some advice from the European Consumer Centre Czech Republic. Increasingly more people are interested in visiting Christmas markets in Vienna, Dresden, Krakow, Bratislava and many other places in Europe where they variety of goods and foods are offered these days. „It is necessary to be ready for anything. Some offers can be extremely overcharged and sellers could forget to issue a bill of purchase which could result in difficulties when making a claim later. 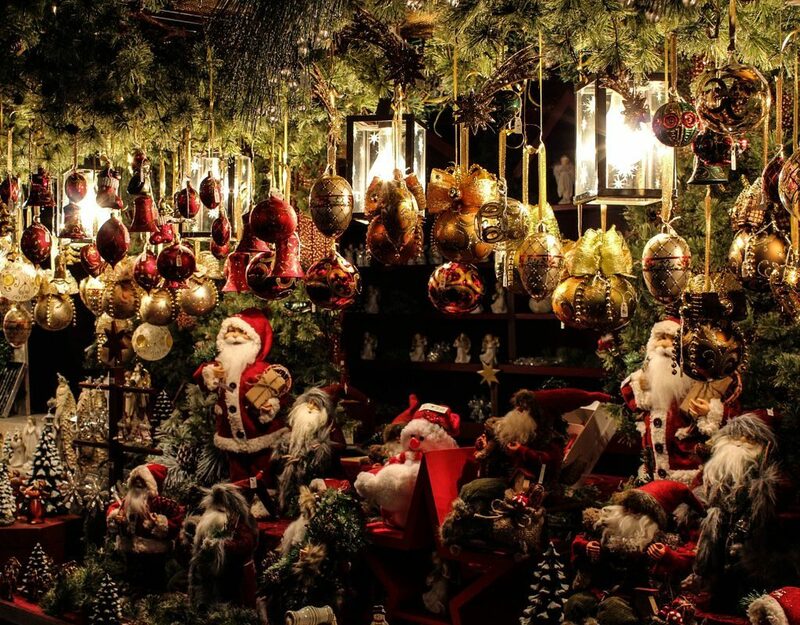 There is a two-year guarantee for goods bought at Christmas markets in Europe. Sellers are also obliged to clearly display prices. There is no right for withdrawal within 14 days as regards contracts concluded at marketplaces,” says Ondřej Tichota of the European Consumer Centre Czech Republic. If there is any doubt before the purchase, you shall consider well if you buy or not. For example if goods are advertised as hand-made or home-made, you shall check the stamp because manufacturer has to be indicated there, as well as the expiry date. „Bratislava wants to increase visitor’s satisfaction and has its own special Code for sellers at the Christmas markets. They are obliged to care ensure the quality and freshness of offered products, foods and services, and also to ensure proper marking with visible price tags. Vendors also designate themselves to separate waste at the marketplace,” Ondřej Tichota summarizes. The Rempel Trick: The victim is jostled. It might also happen that one pickpocket stumbles in front of the victim, the victim is distracted, and the other pickpocket can easily take the bag of the victim. The City Map Trick: The victim is asked for directions. He will be provided with a city map or a smartphone. While the victim deals with it, another pick pocket loot the bag. The money-change trick: The victim is asked to change money. During this distraction, the theft of banknotes or credit cards occurs time and again. The Spoiler Trick: “By accident”, the Christmas market visitor is patted with ketchup or some other liquid. In the cleaning attempt done by the pick pocket the purse from the victim’s pocket disappears unnoticed. You shall check the possibilities for parking in the cities you wish to visit at their websites. Driving to the centres is not the best idea, while it is better to park the car at the outskirts and use the means of public transport. The police also carries out breath alcohol tests and fines can be very high.